Officially founded in 1873, the hospital rapidly welcomed more than 1000 patients and the number grew to 6000 at its apogee. 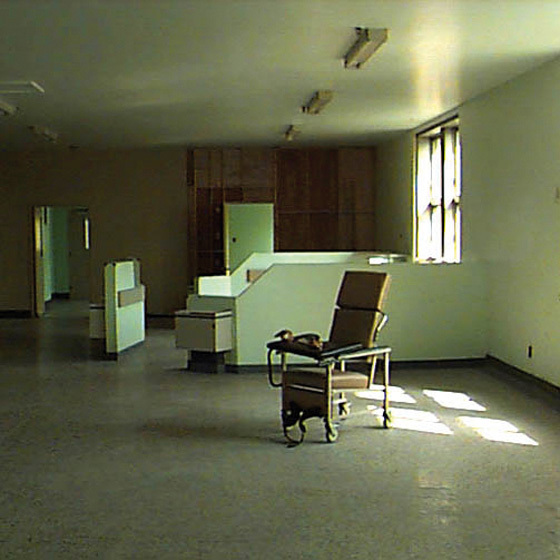 The great de institutionalisation that took place during the 1970’s released, little by little, the ill from the hospital into the community, leaving behind the crumbling buildings, sometimes marked by a very black history. The Farine Orpheline collective occupied this location, such as it is with its troublesome memory, to explore the traces of its past before they disappear completely. During an eight months artistic residency, the artists collected all sorts of traces and testimonies about the place – sounds, photos, artifacts, videos, interviews, writings and drawings. Some workshops were organized with the patients and the group integrated itself into social-cultural events and in the everyday life of the hospital. 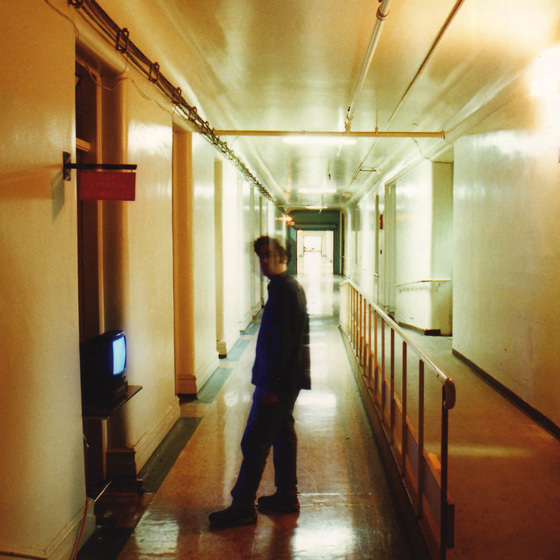 Soundwalk in a psychiatric hospital in which the visitor is left alone to explore and encounter the hospital’s residents. The walk was punctuated with numerous installations and the exhibition of patients’ art work. 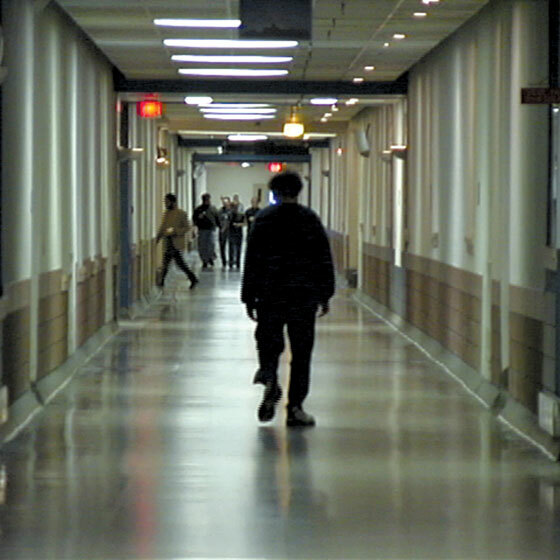 The project was developed during an eight-month residency at the hospital.